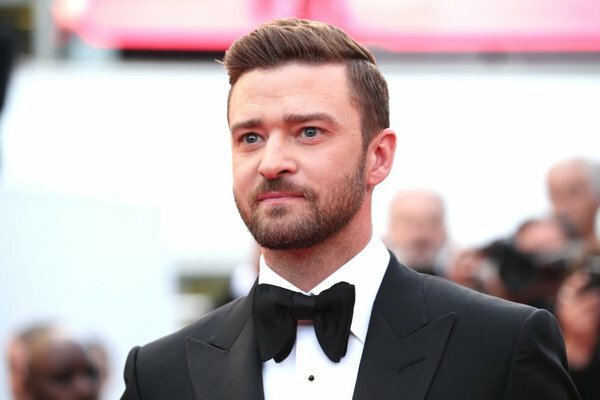 Congratulations to JT on his 2017 Golden Globe nomination! He's nominated for Best Original Song in a Motion Picture for his work with Max Martin and Shellback on the 'Trolls' hit "CAN'T STOP THE FEELING!" Big thank you to the Hollywood Foreign Press Association for this honor. Be sure to tune in to NBC on Jan. 8, 2017 to watch the live show! Best of luck, JT!